The agency said it took the action under the Prevention of Money Laundering Act (PMLA) after it conducted searches at eight premises of the Sujana Group in Hyderabad and Delhi on Friday. The Enforcement Directorate (ED) has seized six high-end cars, including Ferrari, Range Rover and Mercedes-Benz, reportedly belonging to TDP MP Y S Chowdary and has summoned him for questioning next week in connection with an alleged Rs 5,700 crore bank loan fraud case, officials said Saturday. 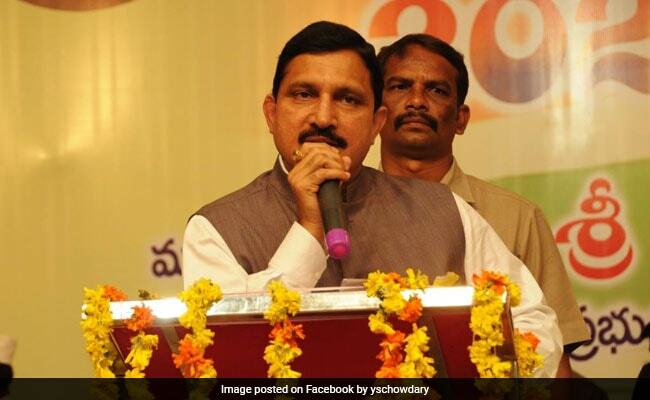 The ED said Mr Chowdary, a sitting Rajya Sabha member of the Telugu Desam Party (TDP), was the man behind the Sujana Group of companies and it has gathered evidence that "all directors of various Sujana Group of companies act under his instructions". The agency said the high-end cars seized were registered in the name of dummy companies. The TDP MP, considered close aide of Andhra Pradesh Chief Minister and party president N Chandrababu Naidu, has been summoned for questioning on November 27 in the case, it said. The ED said it raided the company (Sujana group) in pursuance of a bank fraud case of a Chennai based firm Ms Best and Crompton Engineering Projects Ltd (BCEPL). "Verification conducted with the documents/records seized indicated that BCEPL along with other companies of Sujana group were functioning under the chairmanship of Y S Chowdary, who is a sitting RS MP of TDP. "Investigations revealed that all directors of various Sujana group companies act under the instructions of Chowdary which is evidenced by the email correspondences and communications recovered from the business/residential premises of the directors of BCEPL," the ED said in a statement. 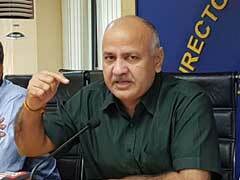 It said that in "voluntary statements tendered under Section 50 of the PMLA, directors of BCEPL had stated Chowdary is the person responsible for the entire activities of Sujana group of companies and that they all have acted/rendered their signatures on the insistence Chowdary, either directly or through CFO and company secretary of Sujana group and that they are namesake directors and as such they had no idea as to how the funds of BCEPL were utilised and that the entire operations/transactions of Sujana Group of companies are known only to these key persons." In light of these charges, the agency searched eight locations of the Sujana group on Friday which "revealed that the banks have been defrauded by the group companies to the tune of more than Rs 5,700 crore", the ED said. Documents recovered indicate that the group was controlling over 120 companies and most of them are non-operating or existed on paper only (shell firms) without any genuine business activity, the agency said. Preliminary statements indicate that certain loans to group companies were sanctioned against the personal guarantee of Chowdary, it added.